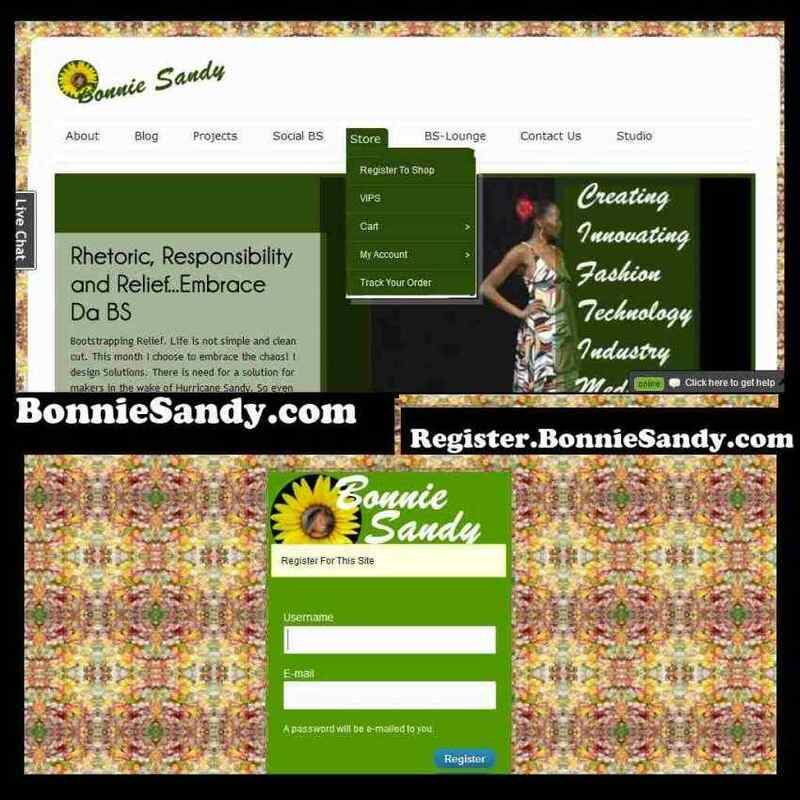 Take a look At www.BonnieSandy.com I’ve been completely redesigning It to answer teh question- What do I need from a Website? What would the Boutique translate to online! It’s the question one of our concepts startup at www.tibiaetech.com seeks to answer! So I took to looking not just at existing solutions but also whats is needed by the local designer proprietor! If I were to set up a display and have the customer simply walk the store, I would get little conversion in sales! Expecting the consumer to walk up to the cash register and check themselves out! Yet we do it everyday with preset web site design and platforms . So what would I need to do, as a designer or rather what would my website need to do! The offline space serves several need. I have a studio where I explore and experiment: i need a space to meet customers, a space to show product for sale, etc. It’s been at the back of my mind as I plan on being a Digital Nomad! What about customers first up they’d need to be able to communicate with me… My store is not “Open”. I differ from a retail establishment in that manner! There is usually a show window and customers step in! When a customer walks into my store I have a rhythm in my sales process… I engage and SELL or someone else will… often customers bring or refer friends… Social Commerce is not new It’s using the technology We’re mastering! 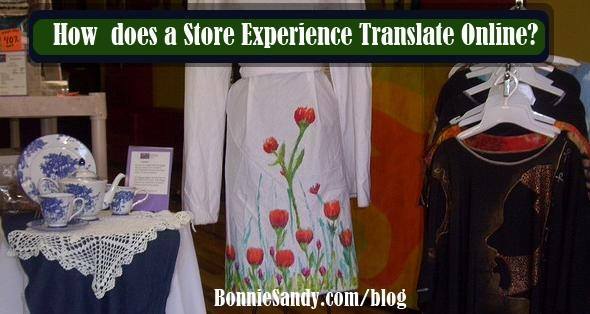 The Local Boutique is a refuge from life’s fast pace! Each store also has it’s own “feel”.. Is that possible and at a “reasonable” cost? What really makes the local store or designer “special” though is a sense of being in an inner circle… evenings spent talking and gossiping! yes communicating… I did not want a “generic” experience! 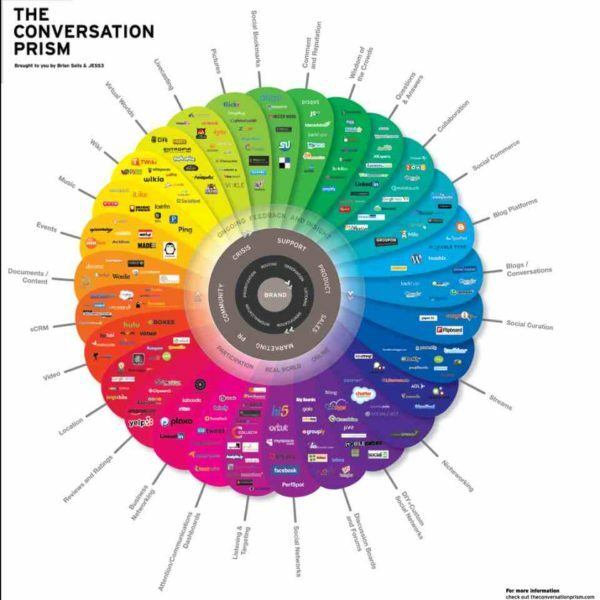 Communication is Key and so I headed for the Latest rendition of the Conversation Prism! yes latest the web is evolving to expect the strategies and themes is same not realistic nor advisable! The changes have paid off even though I am not yet completely finished! I would enjoy feedback and discussions! I’ll be conducting workshops and have a special offer! I highly recommend a self hosted WordPress and Dreamhost is great! Here’s a special coupon for one year hosting! feel free to submit questions or Register on this site for upcoming workshops! 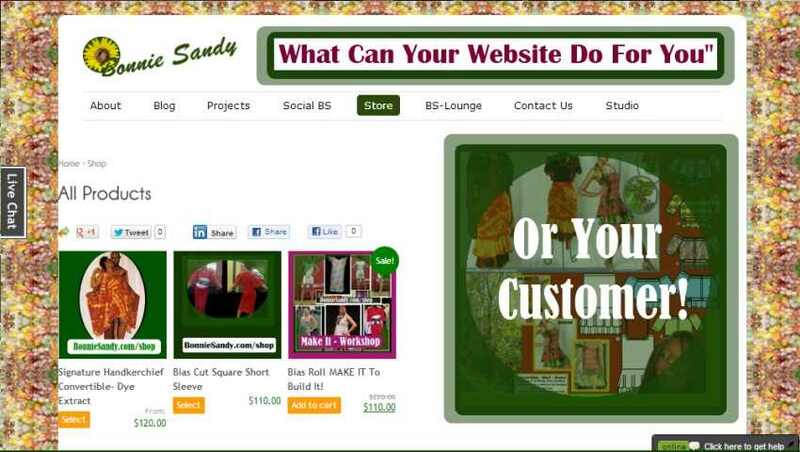 Use this Link for discount of Yearly Hosting plus free Domain or code MYWEBSTORE2013 Buy by January 21st and get a free intro session online. Posted in Latest and tagged Boutique Solutions, Digital Space, Product Development, Sites, Social Commerce, What I Do.